The invention of the freezer is up there with some of the best, extending the life of our food and giving us ice-cold delectable munchies. 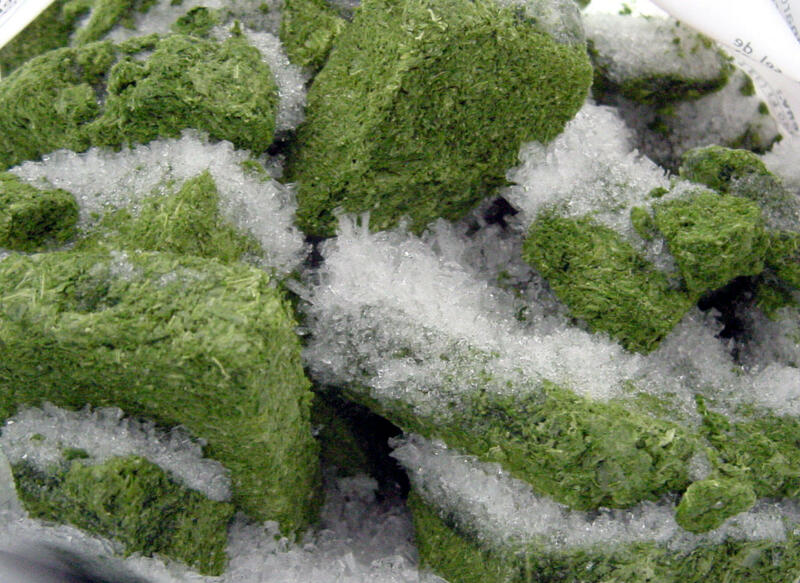 But when it comes to storing your prized plants, is freezing your weed a good idea? So you’ve found yourself with too much bud (as if that’s possible), and want to keep it fresh and potent for as long as you can, and you’ve probably heard that too much humidity could lead to mold and mildew destroying your crop. After all the care taken with your bud up to this point, losing your trichomes can be devastating, making your smoke taste worse, harsher, and less psychoactive, so keep it out of the freezer. For the best vape sesh with your Firefly 2, keep your weed out of the freezer. So how should I store my weed? Store it in a cool, dark place. Whilst controlling humidity will help prevent mould and mildew on your bud, overexposure to UV rays has proven to be the ‘greatest single factor’ in the breakdown of cannabinoids. Go glass. Glass not only possesses a neutral charge, you can ensure an airtight seal for your product. Vacuum seal and dehumidify. If you’re looking to store long term, you’ll want to ensure the right amount of oxygen is stored with your bud. This can allow your bud to finish curing in storage without adversely affecting humidity levels, keeping your product fresher for longer. 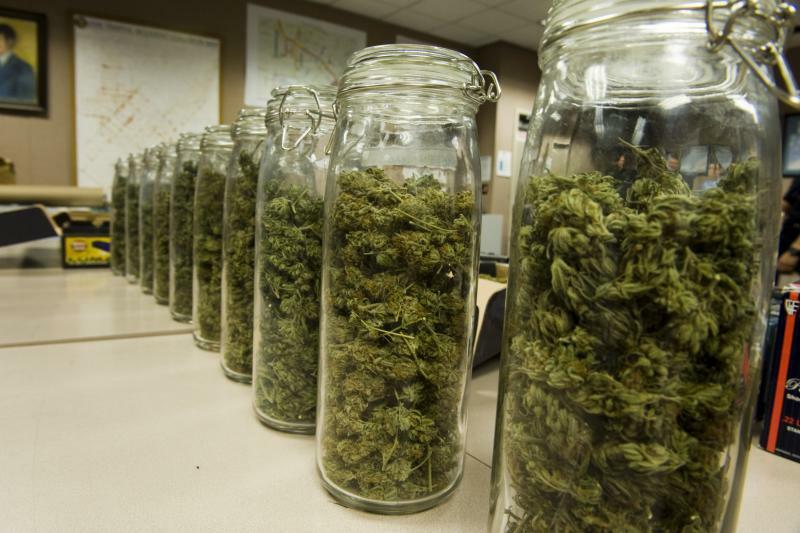 Do you have your own storage methods for marijuana? What works best for you? Let us know on social media or in the comments below.